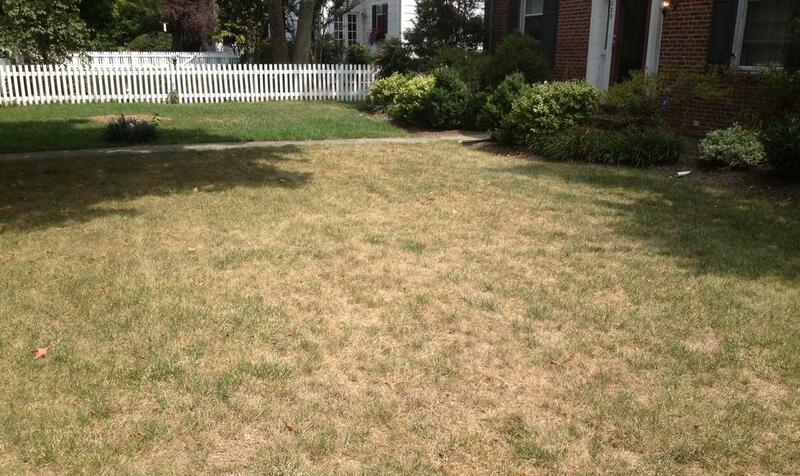 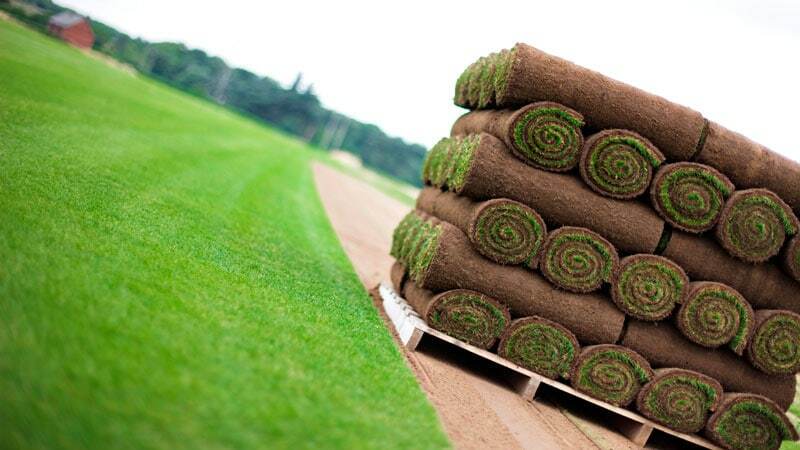 The construction of a new playing surface provides an ideal opportunity to include high performance cultivars. 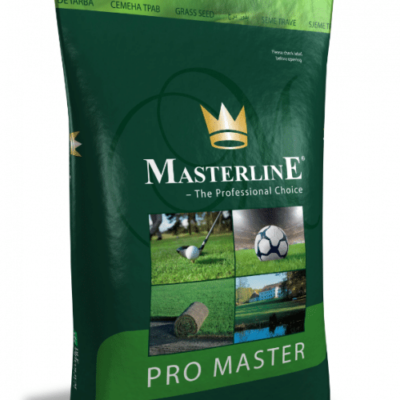 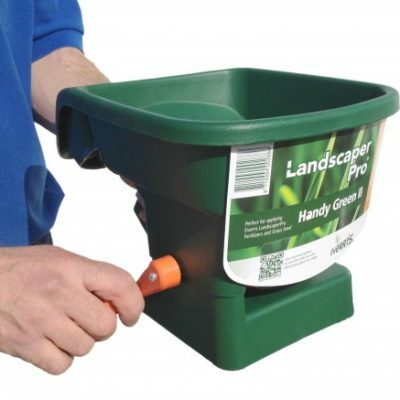 Pro Master 75 has been designed to produce a sward capable of withstanding the most heavy duty wear . 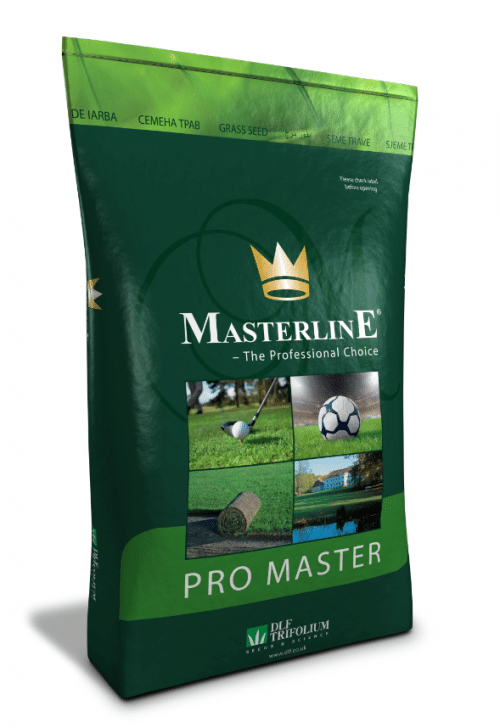 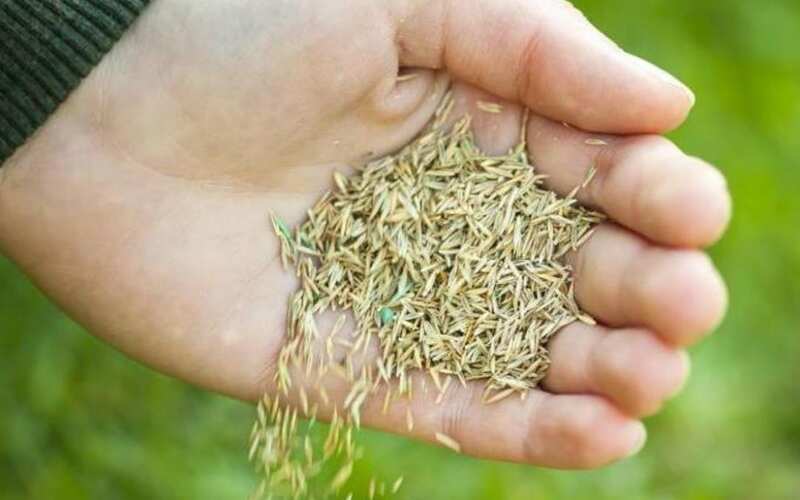 Top rated cultivars, including Berlioz perennial ryegrass and Miracle smooth stalked meadow grass, ensure a dense, attractive sward with excellent regenerative ability.